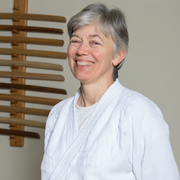 Faith, 3rd dan, has been training for 31 years and has trained with Graham Sensei for nearly 30 years. 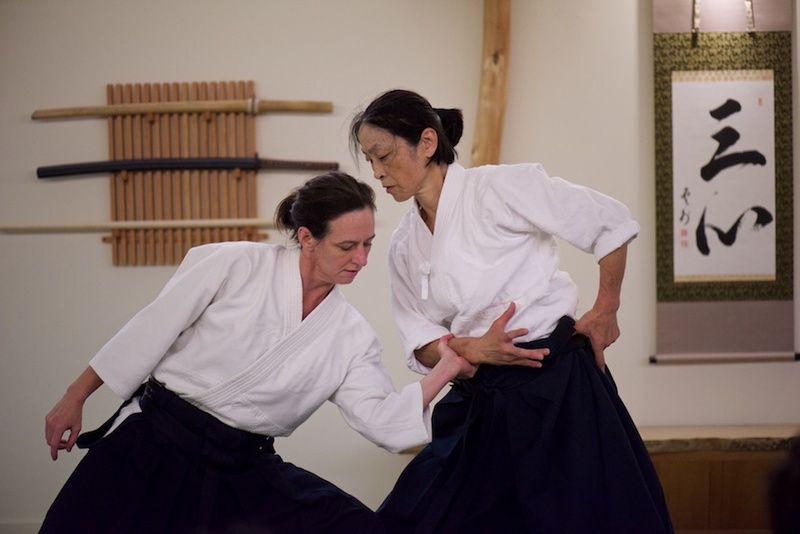 She has been teaching all levels including weapons work for more than 15 years. Faith has a day job working for the City of Seattle doing code enforcement, or as she puts it, “solving problems in your neighborhood.” She loves the clarity and precision required in aikido weapons techniques, and loves helping students embody the essence of weapons work in their open hand practices.